Namaste Ambala, your Uber has arrived! As of today we are fully serving the city of AMBALA – YES! It has happened! Travel between Chandigarh and Ambala for fares as low as ₹450 in cash only! 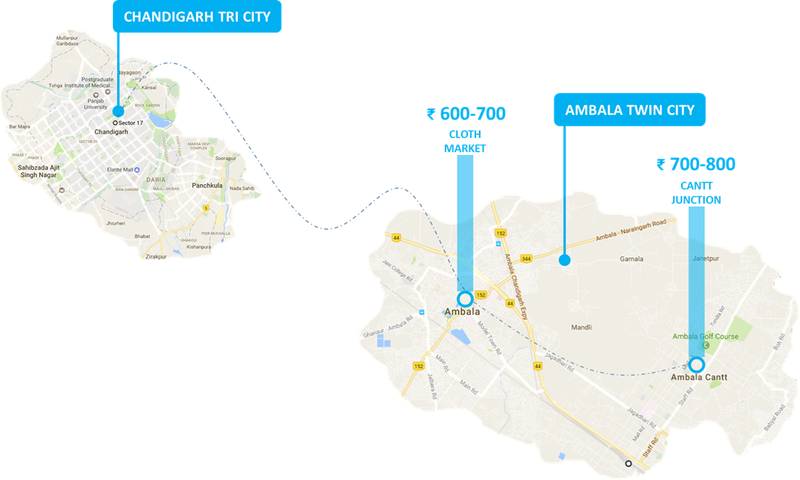 How to book an Uber from Chandigarh to Ambala? 3 taps is all you need! We’re excited to be here, Ambala – We’re here to keep you moving!